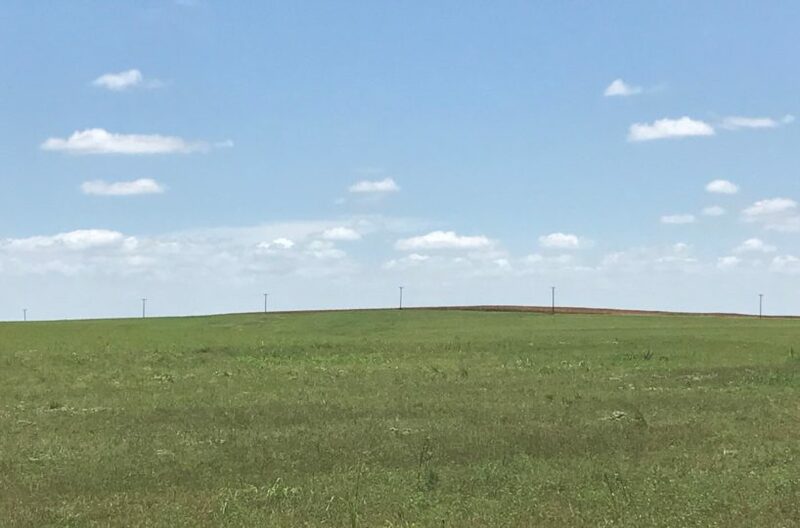 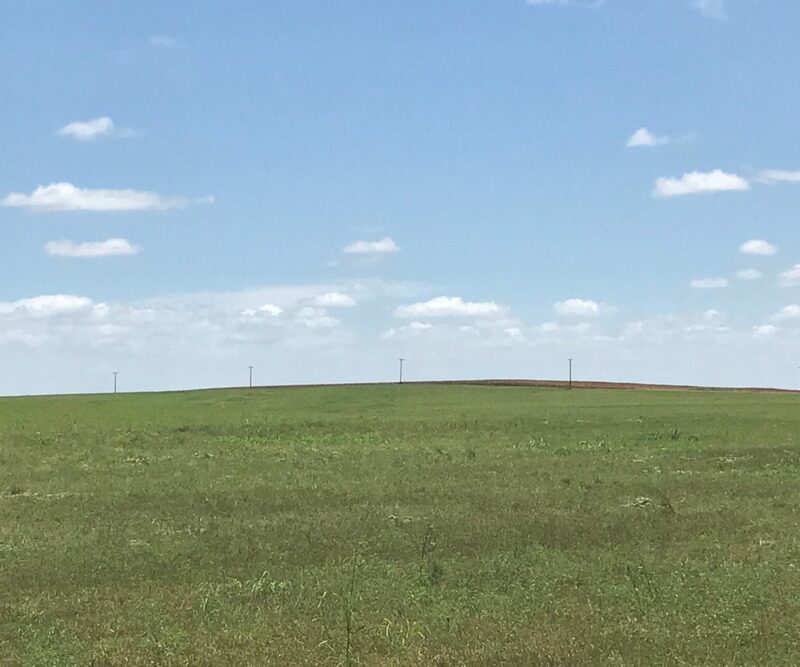 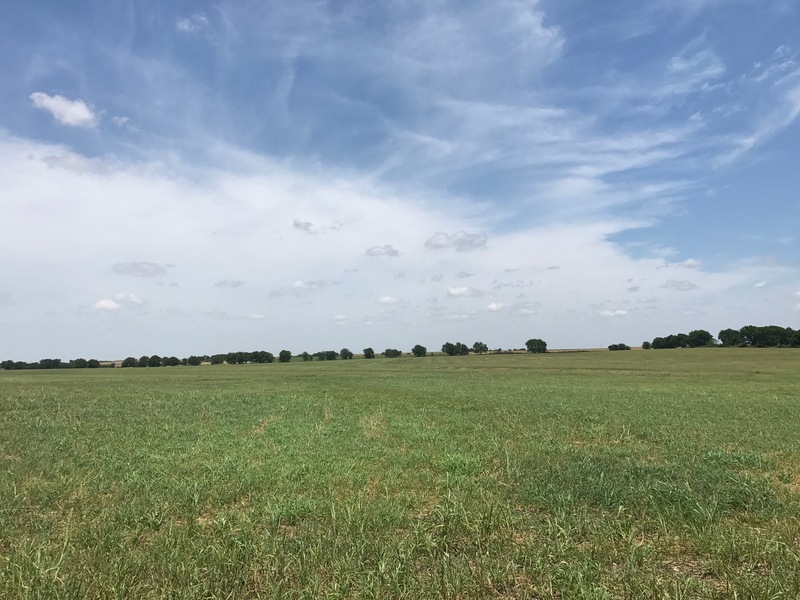 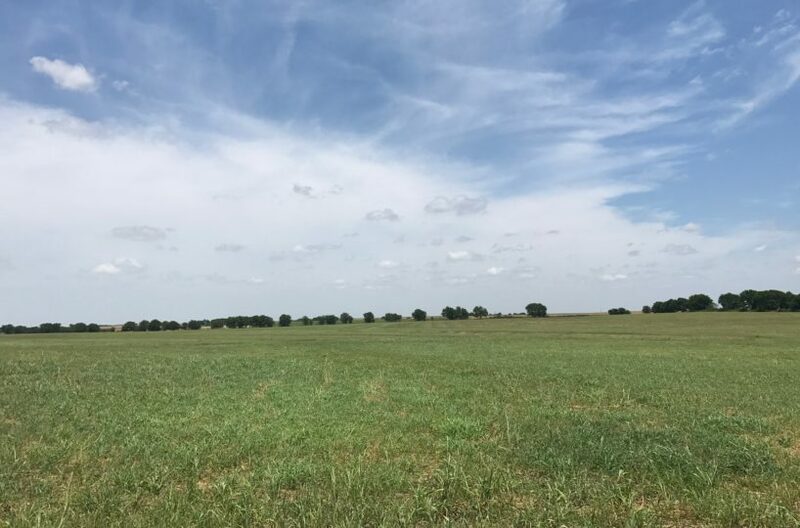 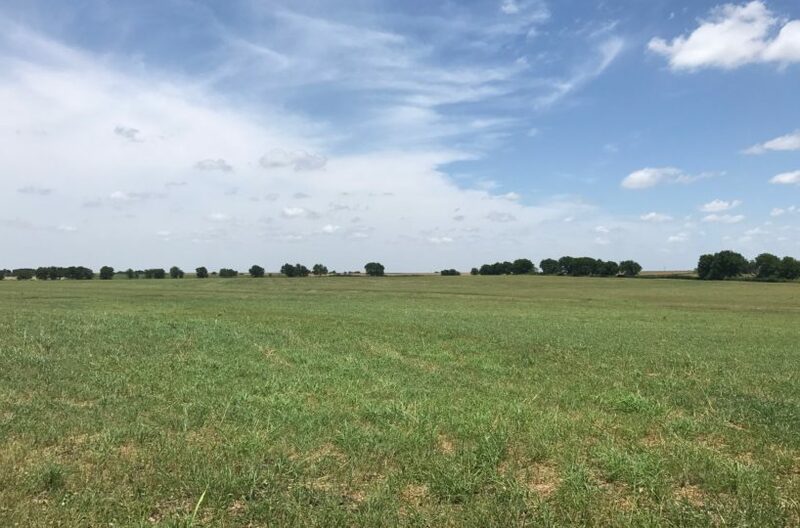 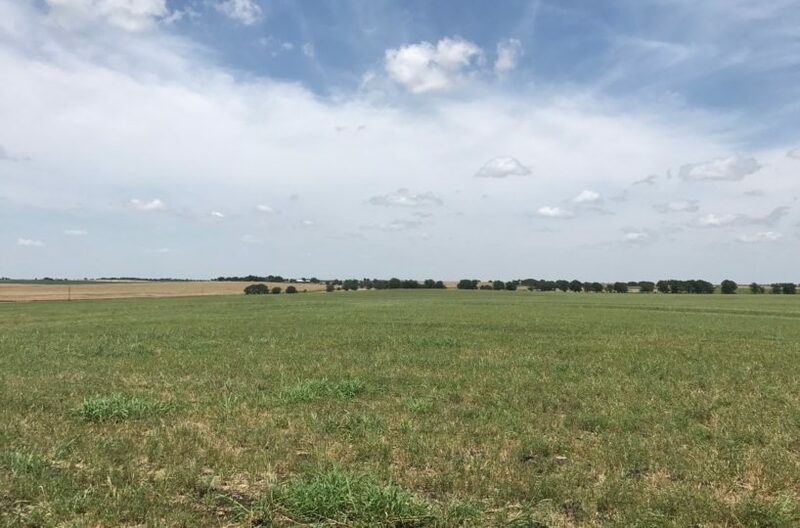 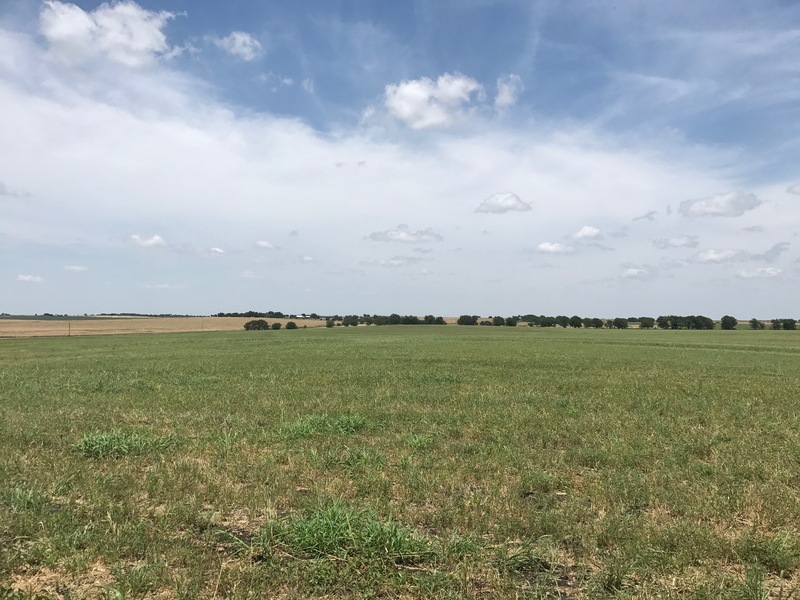 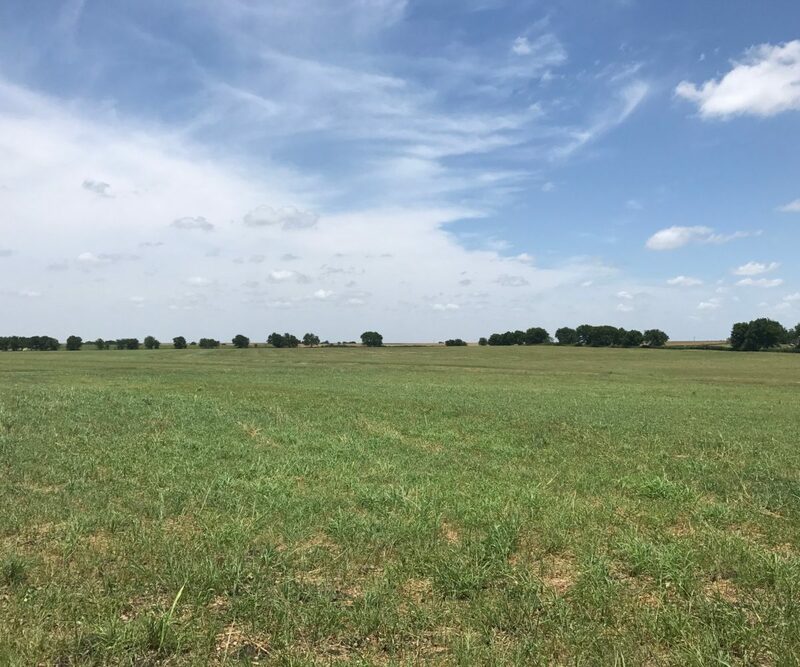 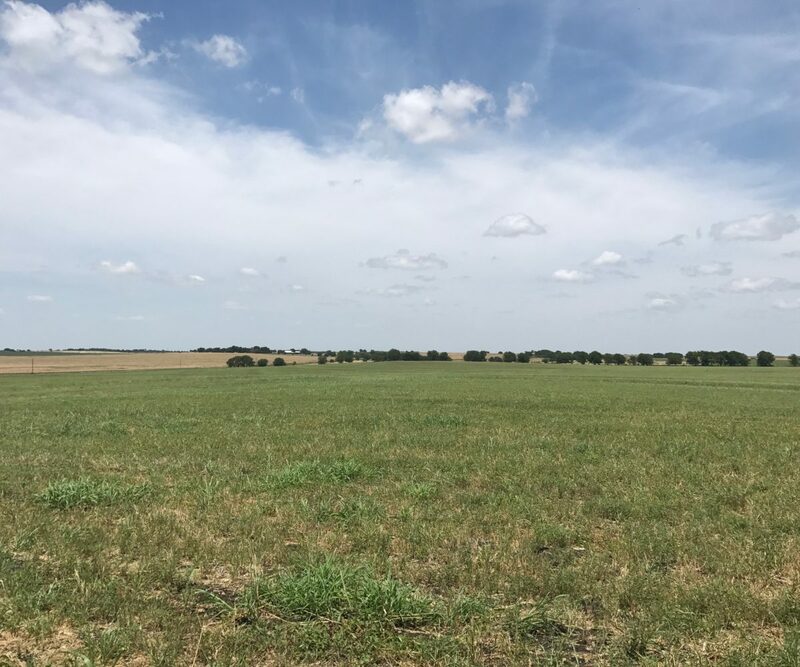 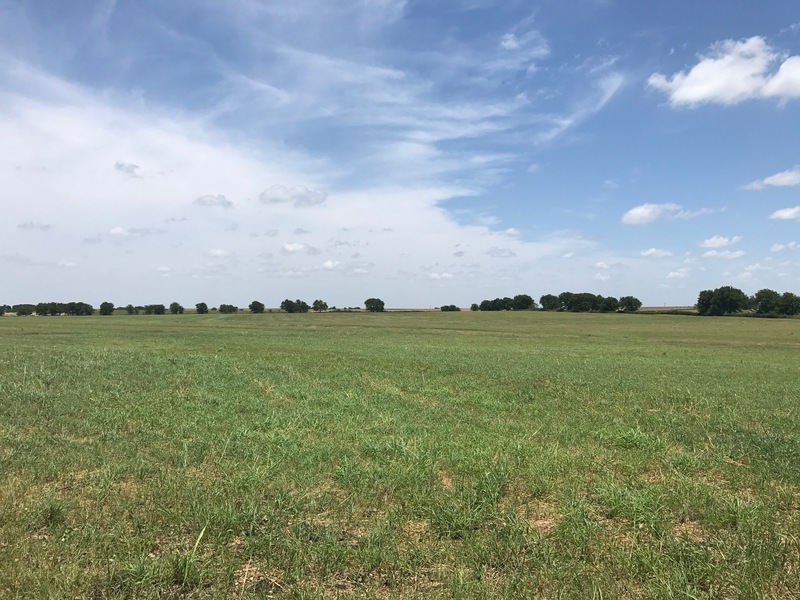 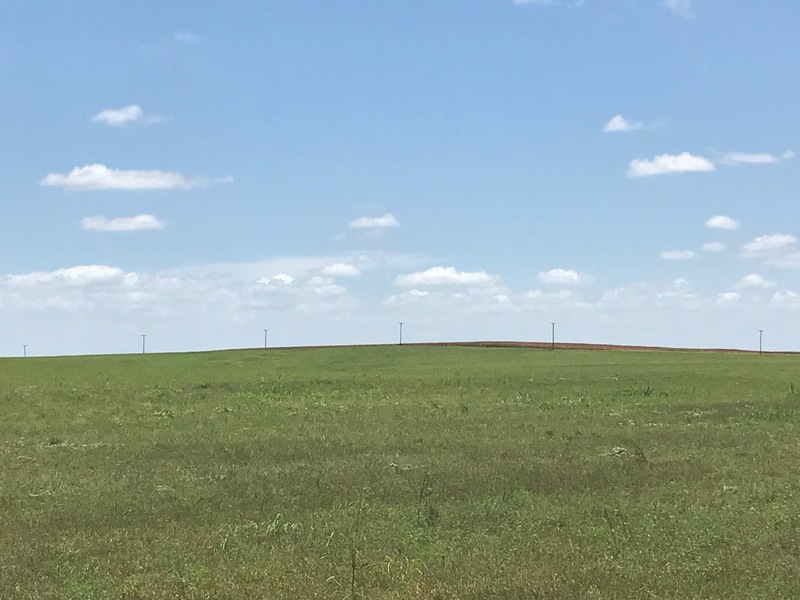 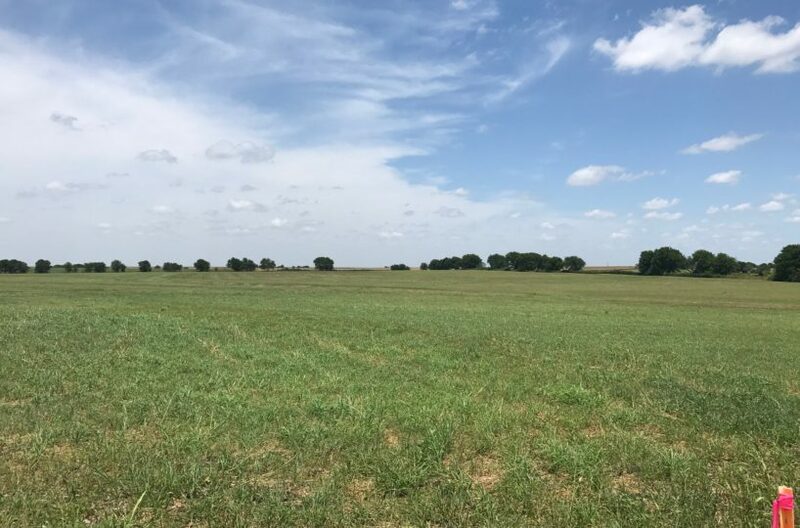 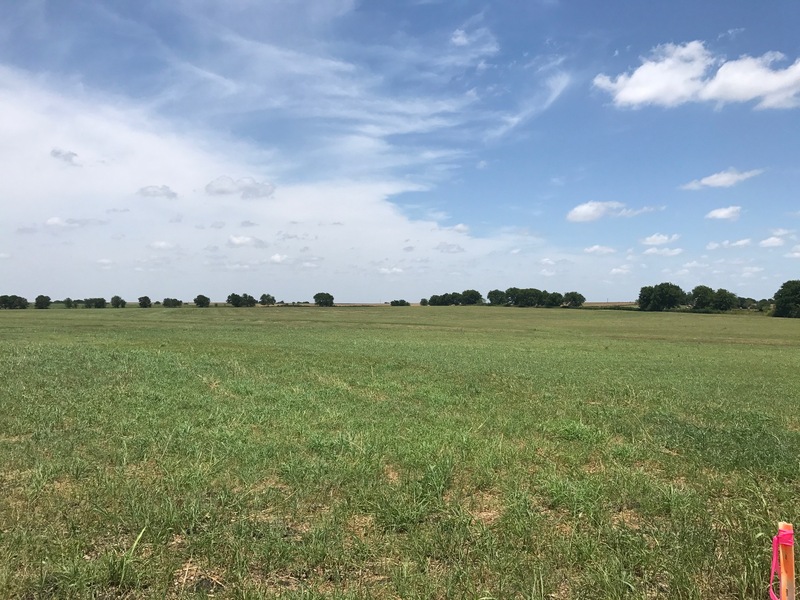 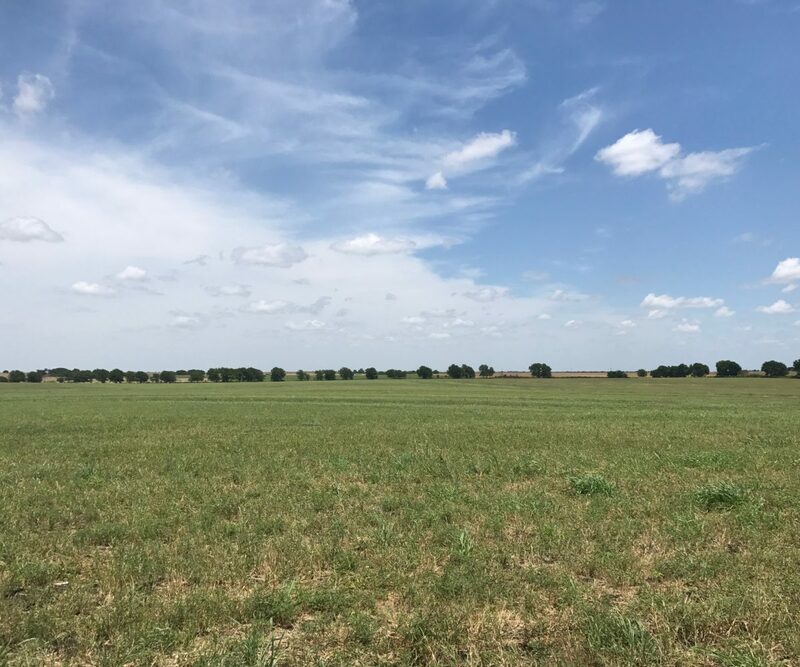 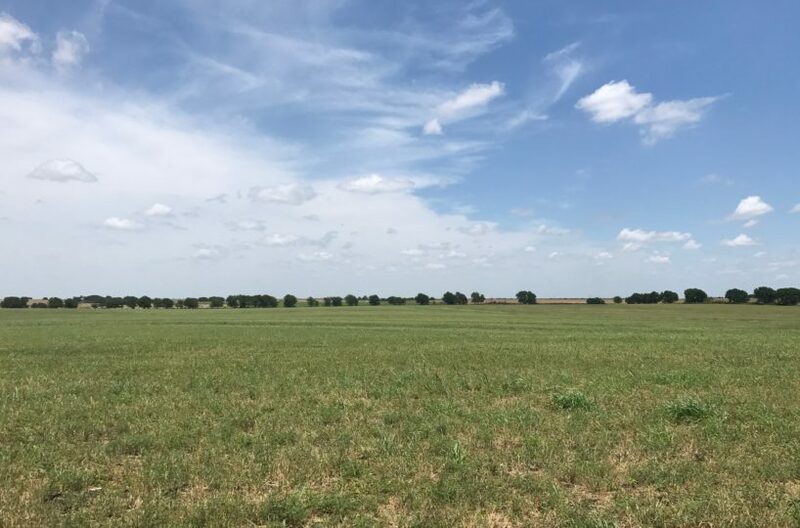 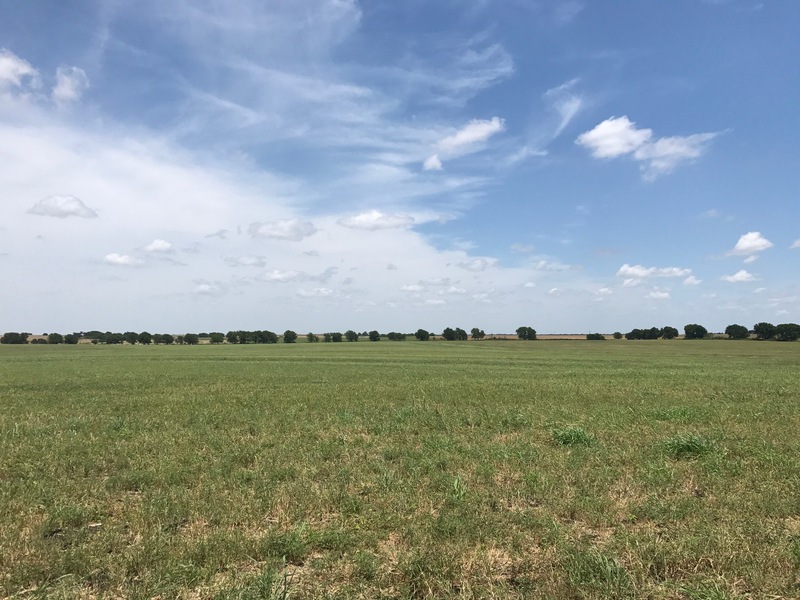 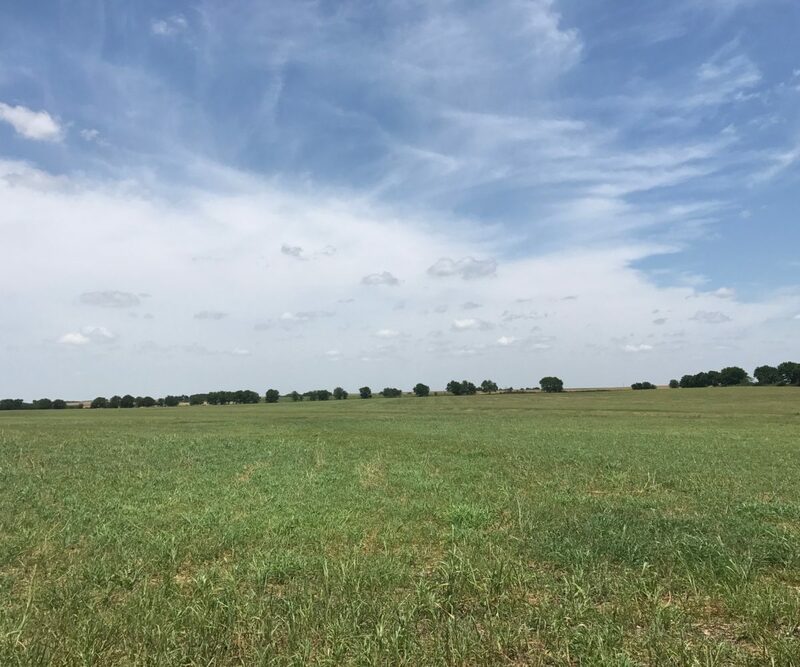 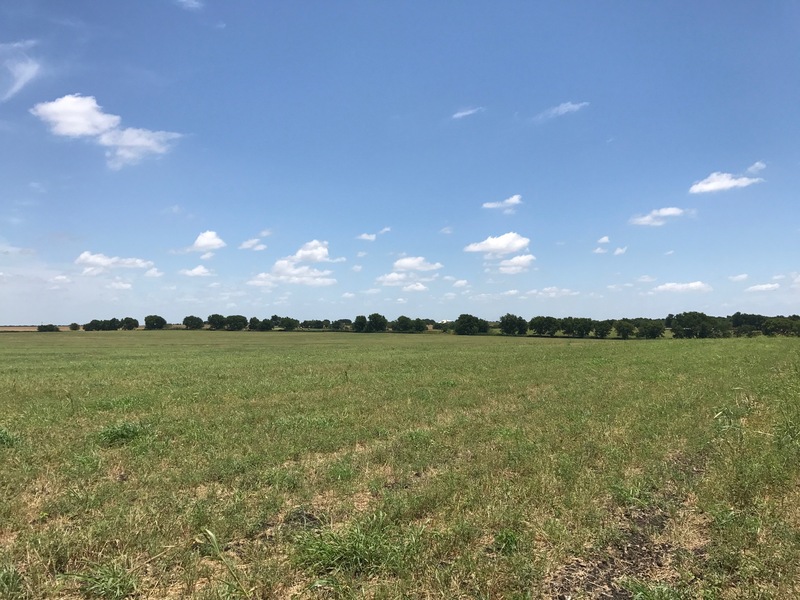 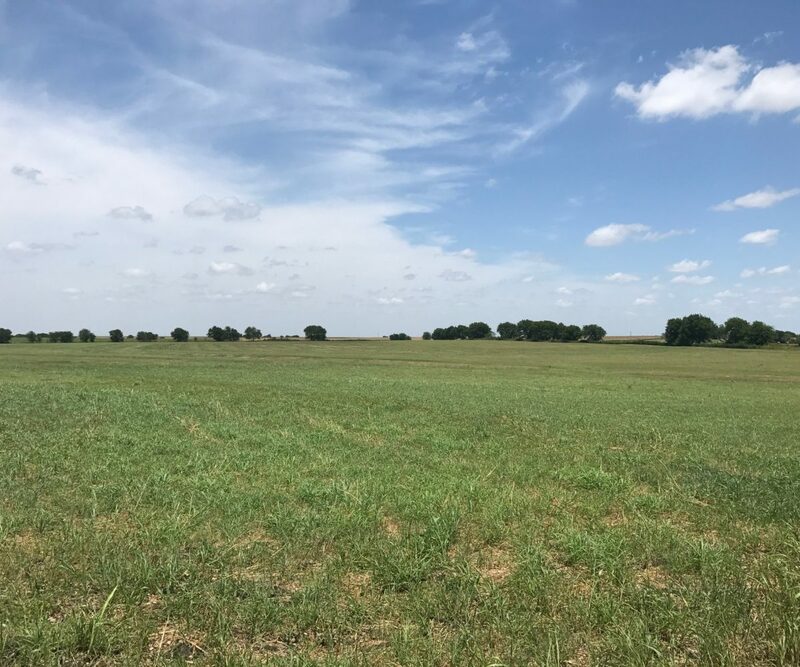 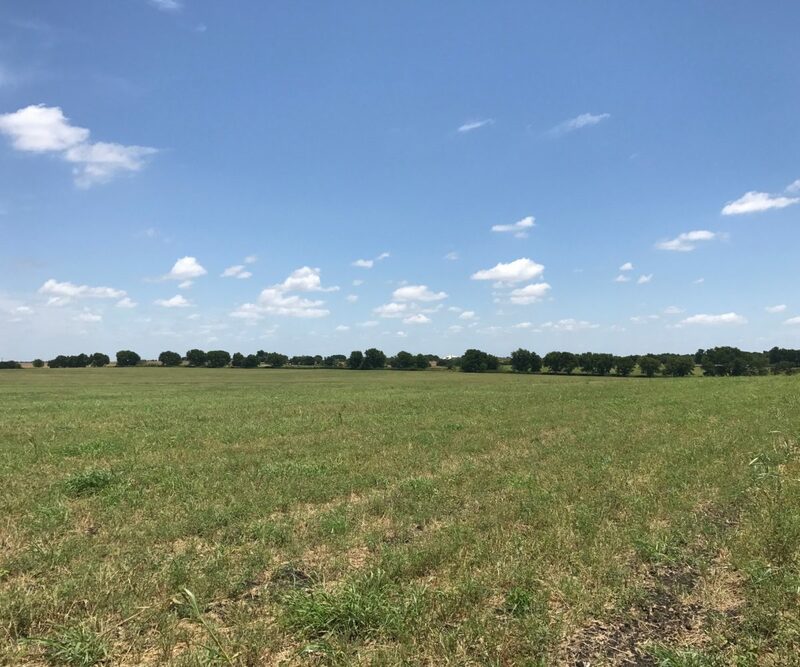 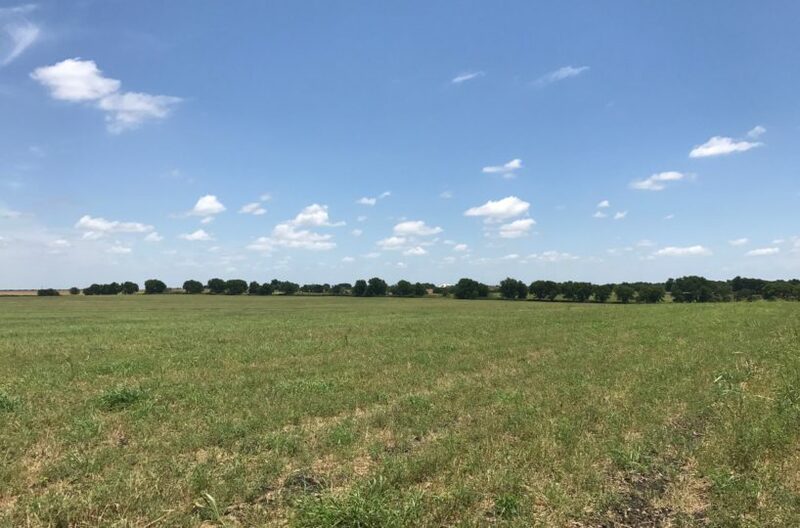 10.01 acres ready to build, water line easement (water line will need to be run from adjacent properties) in front of the property and the meter is reserved. 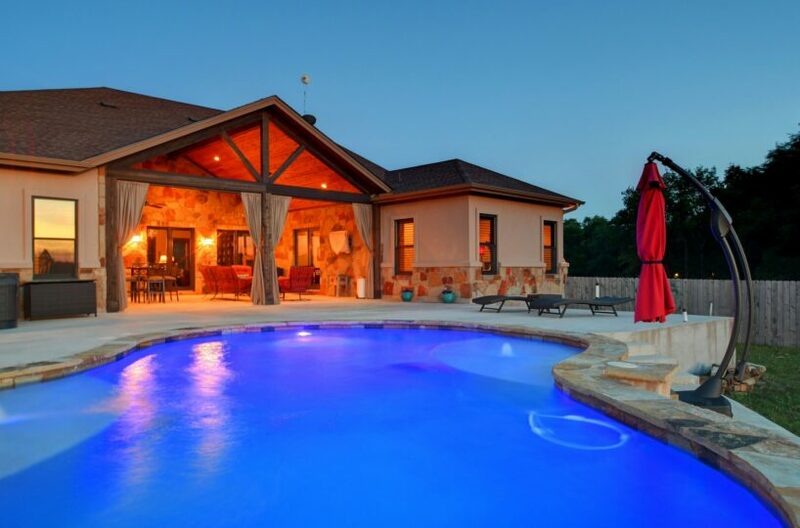 Lake Granger views and is within walking distance. 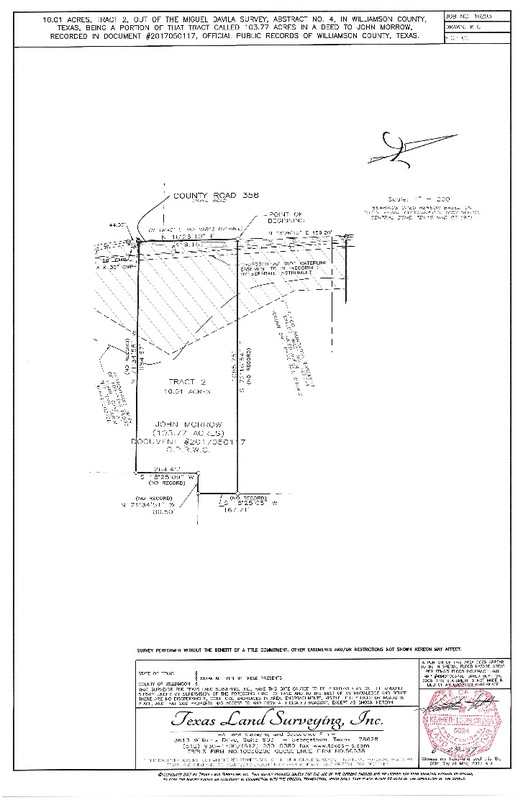 Boat dock is approximately 2 miles away.